Just like several other popular slot games like Pharaon’s island, Pirates Island is also a popular slot game which is developed by Mega Jack, also known as Casino Technology. The pirates’ island slot game is available for playing online as well as in many of the land-based casinos. But if you are looking to enjoy the game from the comfort of your home then it is best to play it online or via mobile apps. 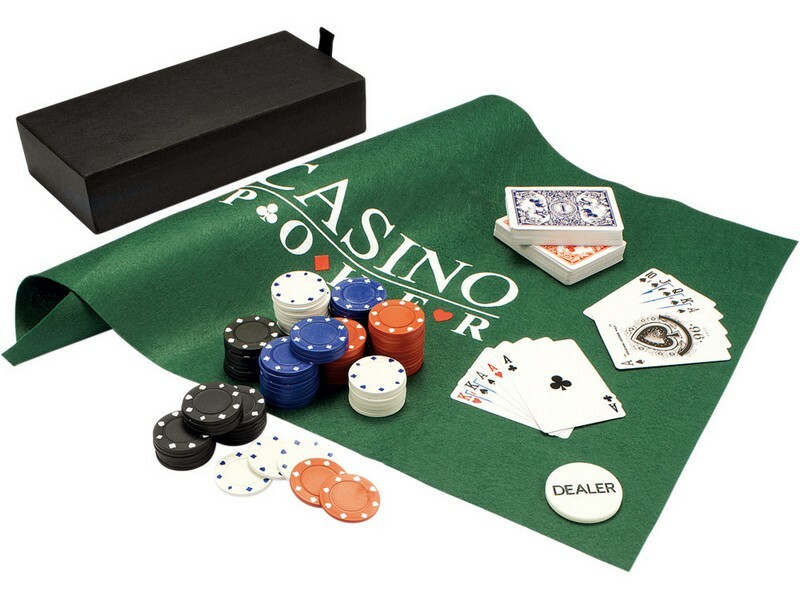 The game is an exciting game for daring gamblers and is full of adventure with the sea wolves. The graphics and sound effects of the game are superb and it is loved by new as well as experienced gamblers globally. The pirate’s island slot contains 5 reels with each of them having 3 cells and 21 paylines that can be adjusted. The experienced pirates give the players an opportunity to receive payouts with high coefficients up to 1000 per spin. The game is quite exciting with adventurous graphics and symbols such as a scatter, wild symbol and also a special icon which can lead to a bonus round. Other amazing feature of the game includes a risk game feature which allows the players to multiply the size of the prize that they have won. The rules of this Mega Jack Slots game is very simple and easy to understand with only two basic settings that the gambler must adjust i.e. the size of the bet and the number of the active lines or the paylines. 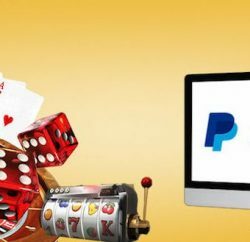 There is a lines button that allows the player to activate any number of paylines out of the 21 available paylines before starting to spin. There is a bet key which helps you to set the amount of the bet for each of the lines. You can bet in the range of 1-10 credits. The total of the bet of all the lines is mentioned in the bet box which is located at the bottom right section of the screen. If you press the start button, then the reels start to spin. On the game screen, you can also find a section of the Balance information where the balance of the gambler’s funds is displayed. There is a winning cell too where you can get the information about the amount that you have won in the last spin. If you get the same symbols in combination with 2-5 on the same active line, then you win that active line and you are paid off. 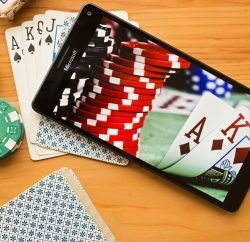 Although slot games are usually luck based, there are some tips and tricks that can prove useful in order to get large payouts and that too frequently in this slot game by Casino Technology. 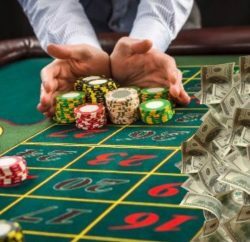 You must activate all of the paylines while spinning and also you must switch to a risk game periodically especially if you have got some insignificant prize in the payment. Also, you can try out the demo version of the game before playing with real money to gain experience.